There’s several cool things happening this week. 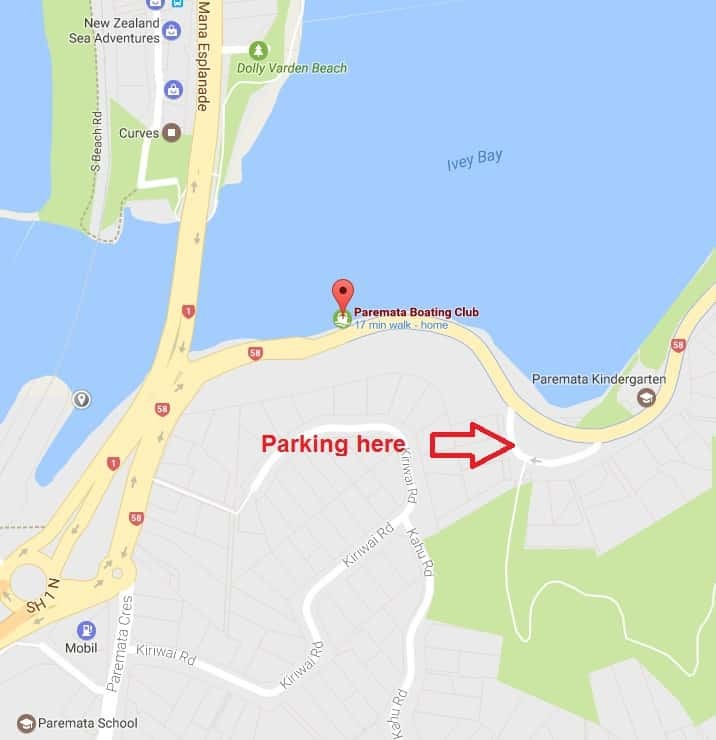 So, I thought I’d turn this into a newsletter-style post. 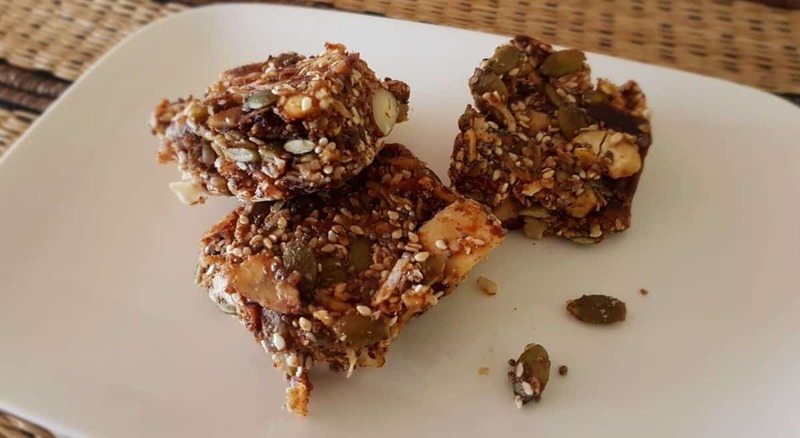 This slice is healthy, delicious, and gives you lots of energy to kick-start your day. In fact, I love having this slice every morning, for breakfast, because it’s so quick to eat. When you’re making this slice, the entire house is filled with an amazing aroma! Simmer, with a lid on, for about 10 minute, until dates are soft. Now, mash together, using a fork. Add the nuts & seeds into the mash, and press into a tin. Once set, slice into smaller bars, ready to eat, when you’re on the run. When I’m feeling indulgent, I love to add a few pieces of dark chocolate to the mash. 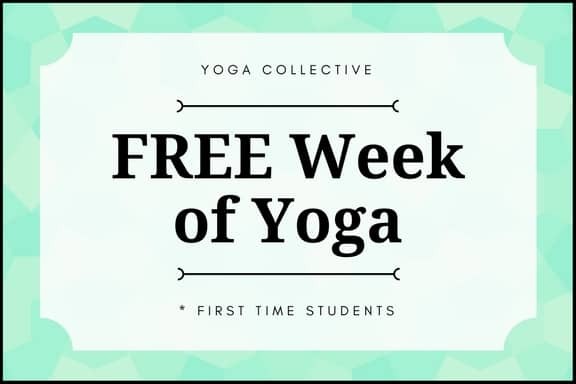 Don’t forget, if you’ve never been to Yoga Collective before, you can come along for a free week. Also, if you’ve previously registered for a free week – and you couldn’t make it – you’re welcome to come along and try this class for free. Those who arrive a few minutes before class, get to enjoy a nice warm cup of Tea. Many of you have asked where to get the Libertine Tea – especially the Kapow! – with the Chilly ‘kick’. It’s now available for purchase at class, and will be added to the shop, in the next few days. I’m super excited to announce the new Yoga Collective mats, designed by me (and Wynne). Come and take it for a test drive, next time you come to class. 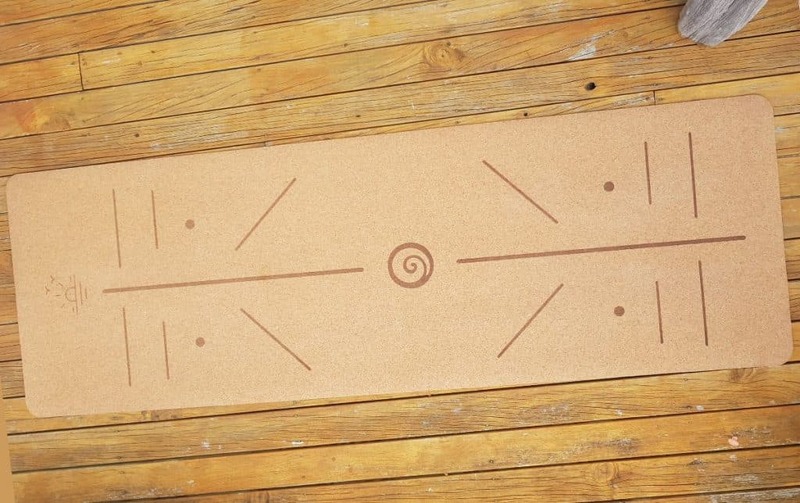 These mats are made of high quality, soft cork, with a natural rubber base. The lines are perfect for helping you to align yourself, when doing certain yoga poses. We’ve got some really cool gifts in the store. For example: salt lamps, oil diffusers, soy candles, teas, and lots more to come. When your friends register & come along for a free week, you earn points, which can be redeemed at the shop. This is a moving poem I have read in recent classes. “She let go of the fear. She let go of the judgments. She let go of the confluence of opinions swarming around her head. She let go of the committee of indecision within her. She let go of all the ‘right’ reasons. Wholly and completely, without hesitation or worry, she just let go. See you soon, in class.